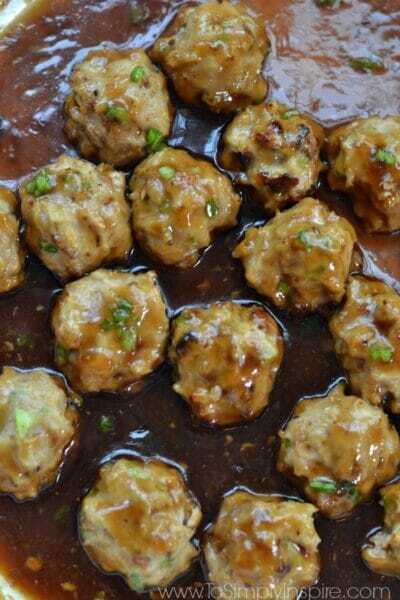 Teriyaki Chicken Meatballs are healthy, delicious and perfectly seasoned in a savory sauce. Made with simple all natural ingredients, they are easy to make and loved by the pickiest of … Keep Reading..
Are you planning any Holiday parties or get togethers this year? 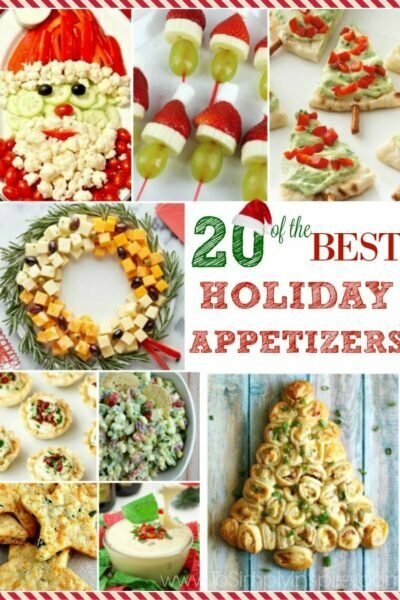 If so, you will definitely love these fun Holiday appetizers for Christmas and/or New Years celebrations! I searched … Keep Reading.. 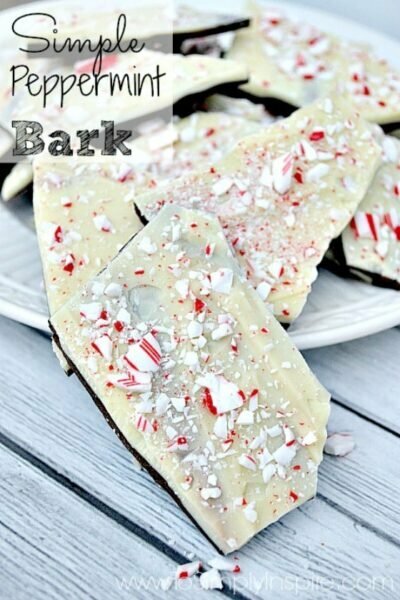 This easy homemade Peppermint Bark Recipe is made from 3 simple ingredients - dark chocolate topped with white chocolate then sprinkled with crushed candy canes. A perfect Holiday … Keep Reading.. 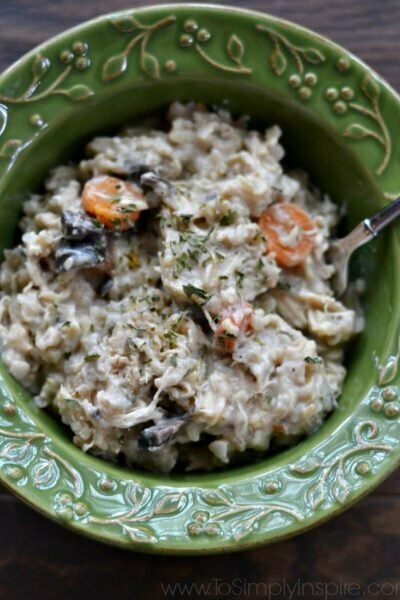 This all-in-one Creamy Crockpot Chicken and Brown Rice Casserole screams comfort food! Healthier with no creamy soups or heavy cream, just simple wholesome ingredients.Chicken and Brown Rice … Keep Reading.. 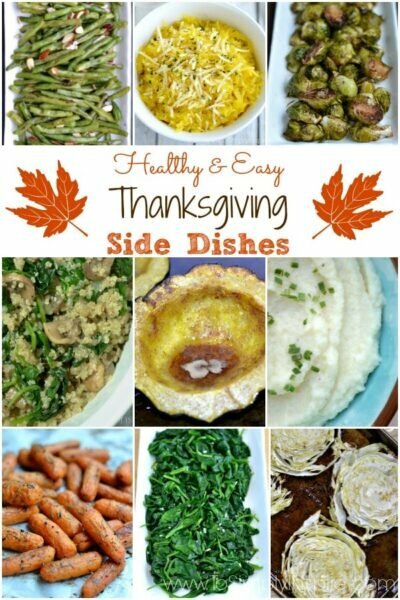 Looking for healthy and easy Thanksgiving Side Dishes?There are so many delicious, and healthy, side dish options to serve ! 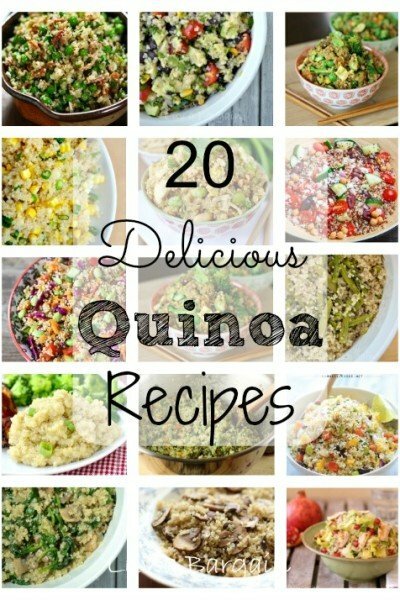 Plus, there is no added guilt about all those extra calories from some … Keep Reading..
Quinoa Recipes Part of my clean eating habits has included eating much more Quinoa (pronounced "keen-wah") as much as possible.If you are not familiar with quinoa yet, it is a gluten free grain … Keep Reading.. 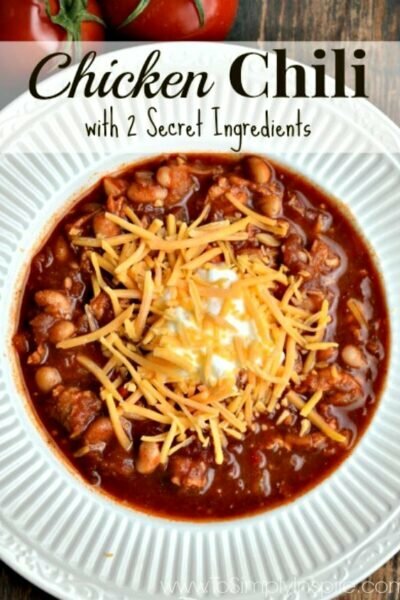 This White Bean Chicken Chili Recipe is spectacular! It's packed with fresh ingredients as well as 2 secret ingredients that the flavors extra special.White Bean Chicken Chili As the cold … Keep Reading.. 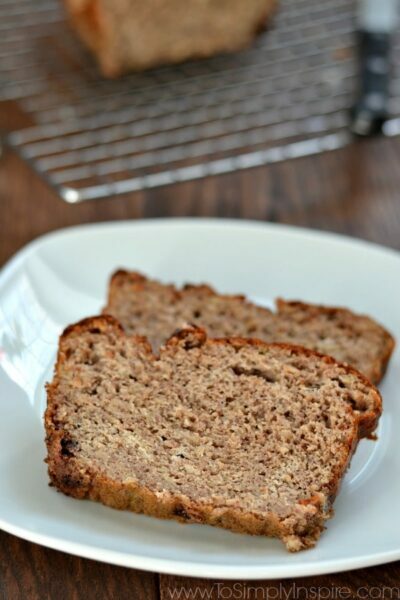 This Gluten Free Banana Bread is unbelievably easy and wonderful! 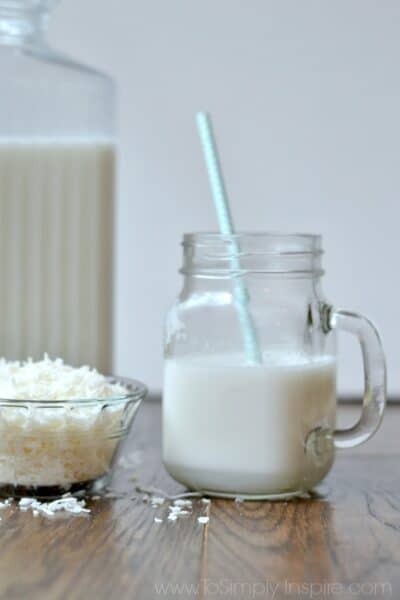 It is made with no refined sugar, extremely moist and makes such a delicious healthy treat!There's nothing like a bunch of … Keep Reading..
Making your own Homemade Coconut Milk is so much easier than you would ever think. It is a wonderful creamy, healthier and cheaper alternative to store bought cartons.Homemade Coconut Milk I … Keep Reading..
Making Homemade Taco Seasoning is so easy and so much healthier too. 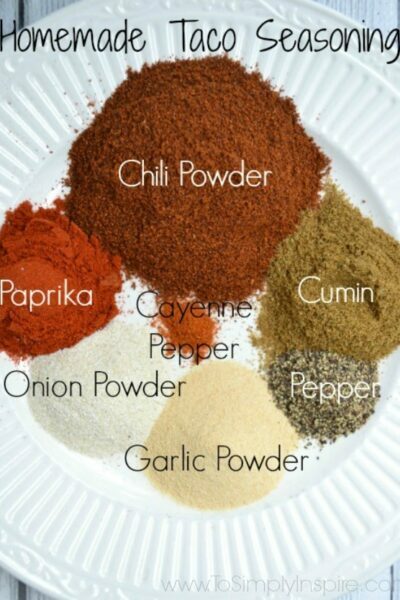 Mix it up with chili powder, cumin, garlic powder, onion powder, paprika, black pepper and a little cayenne. It's the … Keep Reading..